The new UHC 1911 airsoft pistol was released in 2004 and since then has proven to be the most reliable spring pistol UHC currently makes. 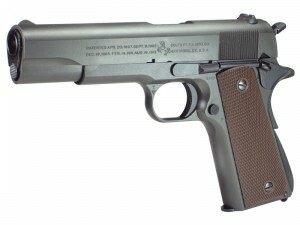 UHC is known for making great performing airsoft guns and the 1911 is no exception. UHC 1911 is surprisingly accurate and has impressive range, perfect not only for target practice but also as a reliable side-arm out on the field. Get it now for less then $20! The UHC 1911 airsoft pistol authentically replicates the real M1911, semi-automatic pistol designed by John M. Browning back in 1911, firearm which was the standard-issue side arm for the United States armed forces from then to 1985. 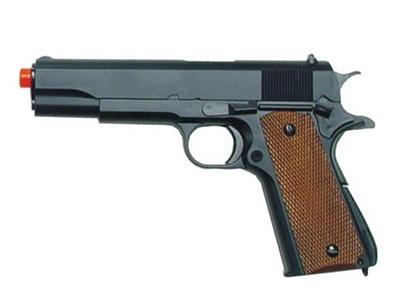 The M1911 is still carried by some U.S. forces. It was widely used in World War I, World War II, the Korean War, and the Vietnam War. In total, the United States procured around 2.7 million M1911 and M1911A1 pistols in military contracts during its service life. The M1911 is also used by 28 other nations. The gun is very realistic, especially when it comes to it’s weight. The M1911 has become one of my favorite guns. I am considering a M1911 real steel pistol as well and if it is anywhere near as nice as this airsoft gun, I will definitely add it to my collection. This is a heck of a gun for $20. It would be a bargain at double that. 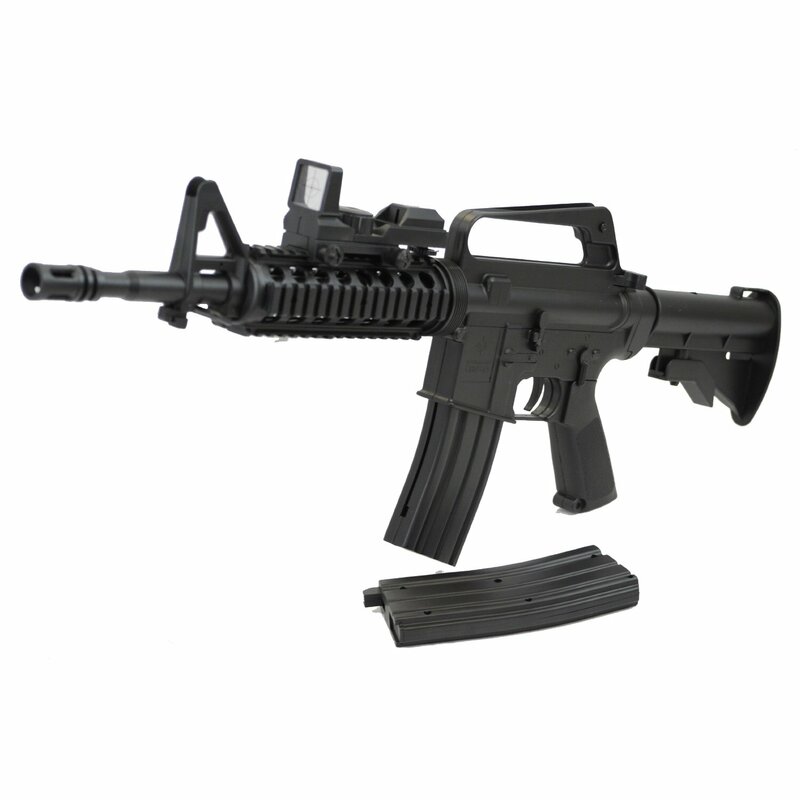 It features an open ejection port (an ejection port is where a real gun ejects spent cartridges), textured metal trigger, working grip and thumb safety plus a highly detailed full size magazine. For best accuracy and range it is advised to go with .2g BBs. 1. Accurate. 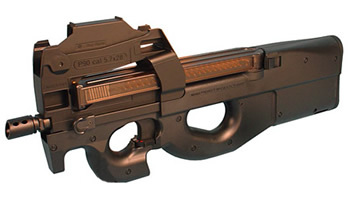 Regardless of the distance this pistol fires straight, unlike many other pistols. 2. Feels just like the real thing. Weight, balance and grip our just like the real thing. This gun is known for being a very good “Bang for your Buck” gun in the airsoft community, so don’t miss the chance to get one now, while you can have a great discount! Very nice information.I have subscribed the RSS of the website to get the regular updates. 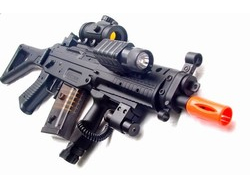 I have similar and productive information regarding Airsoft Guns and Airsoft. Please visit http://www.monsterairsoftusa.com for more information. I like UHC 1911 Pistol than the M1911A1, where it has been widely used but features and looks are awesome in UHC 1911.